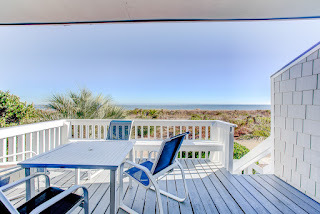 Warm sun, whispering palms, cool blue waters, white silky sand, and sweet salty air. 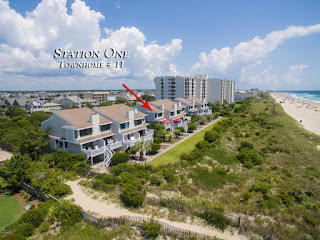 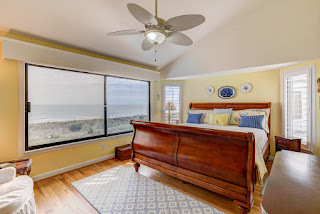 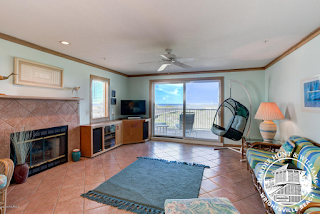 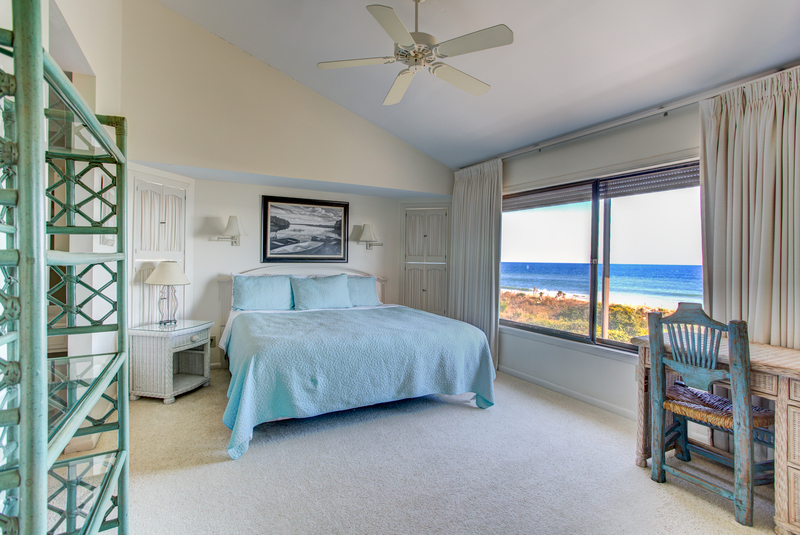 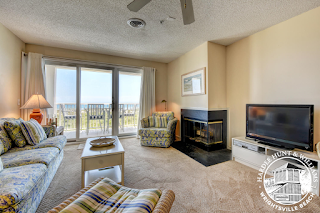 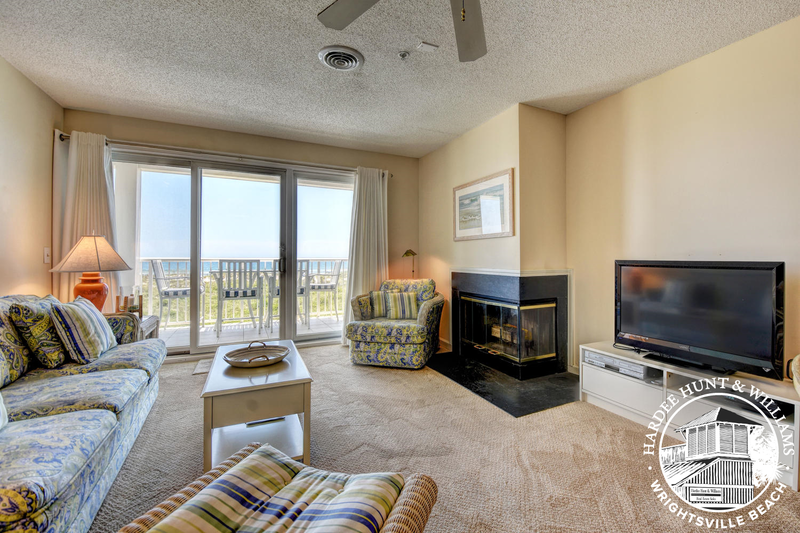 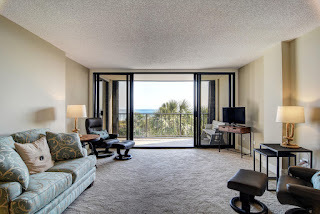 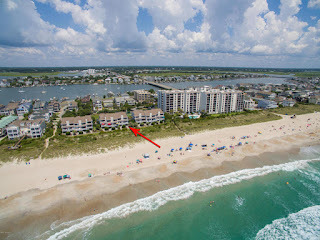 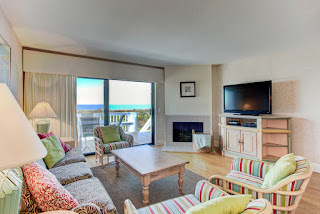 If this appeals to all of your senses, then this premier, oceanfront condo is waiting just for you. Whether you call it home full-time or gather with family and friends for vacations, the spectacular views are year-round. 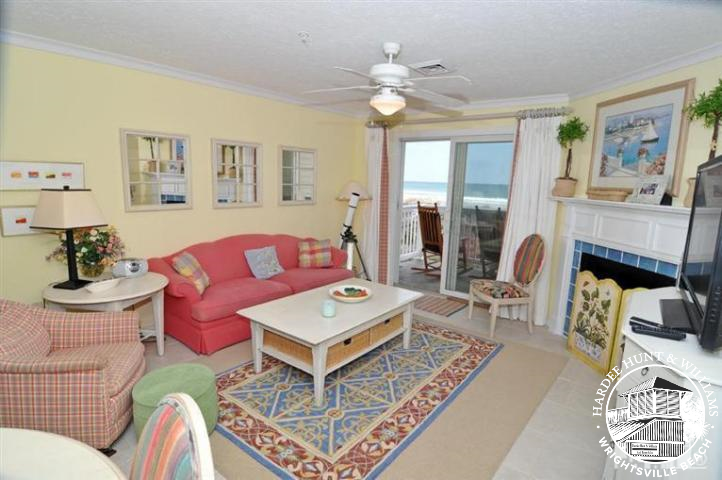 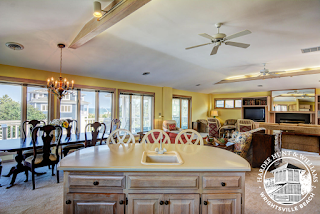 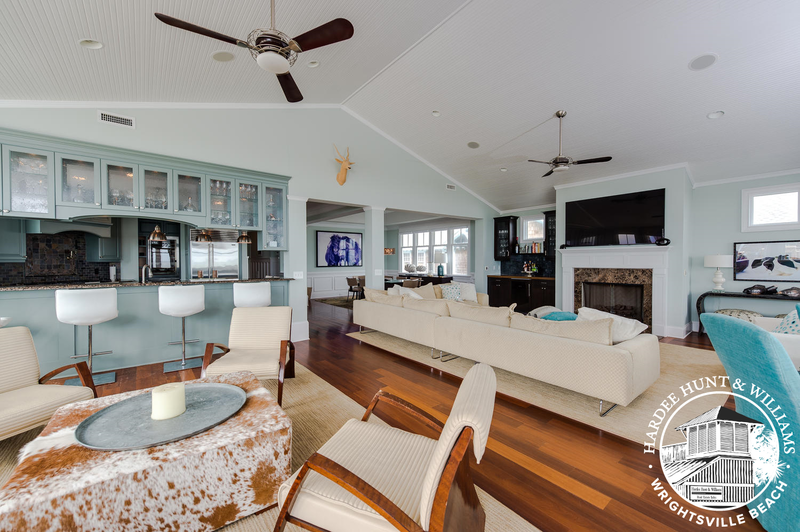 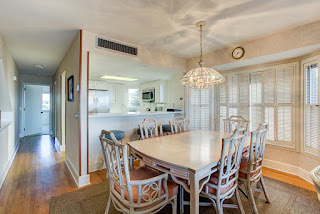 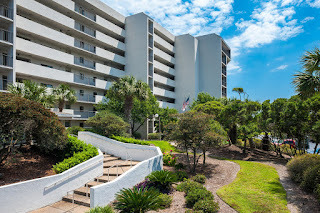 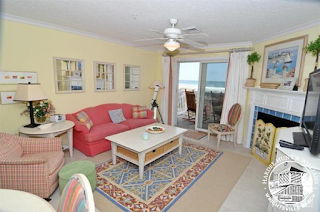 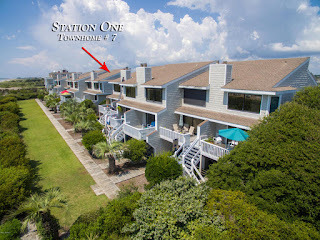 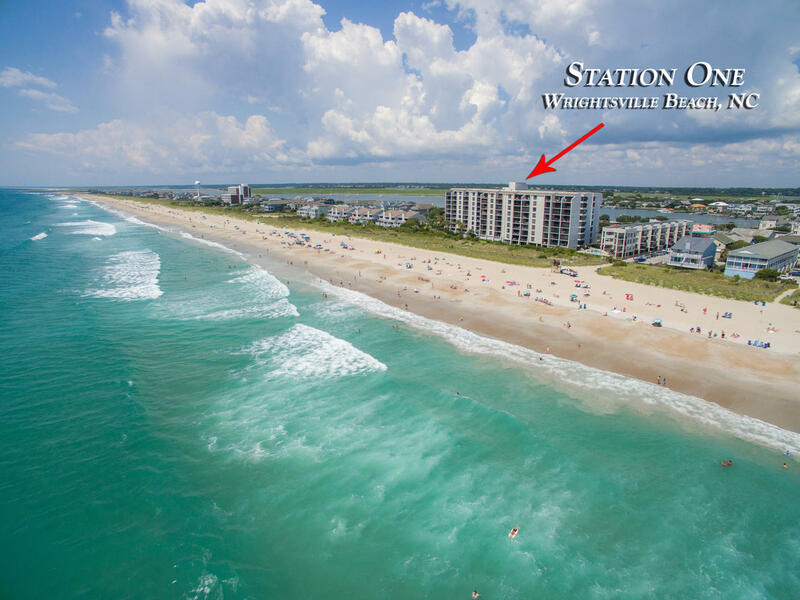 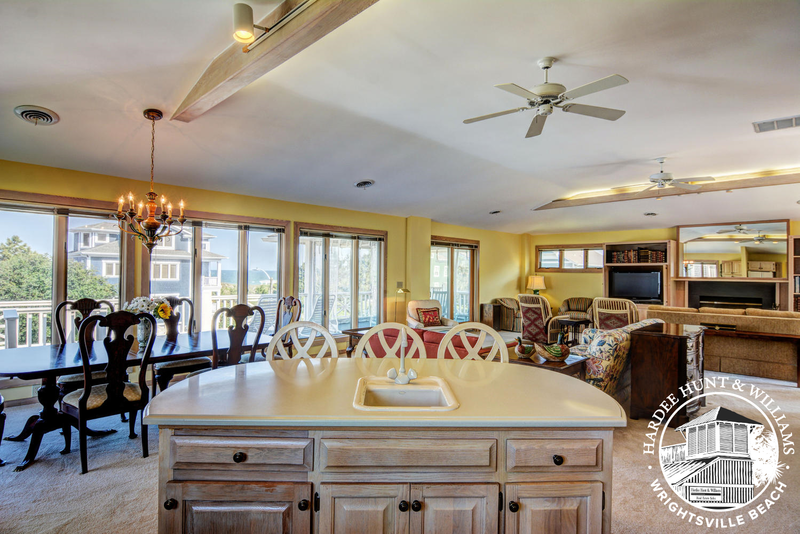 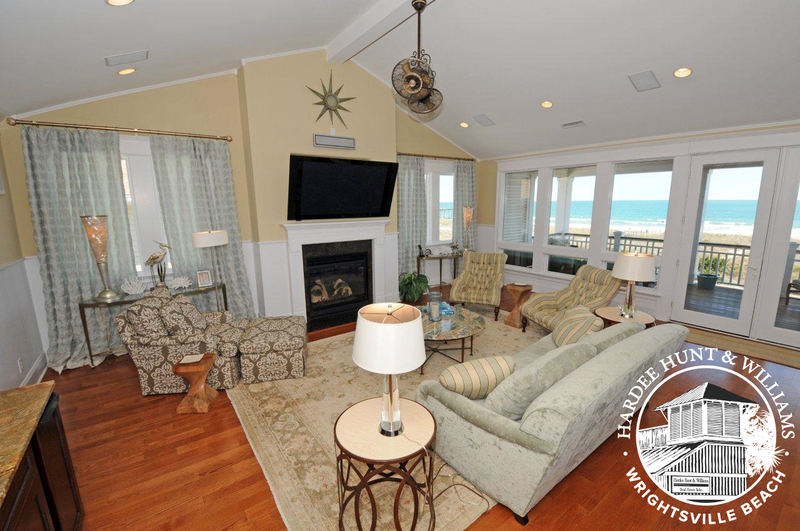 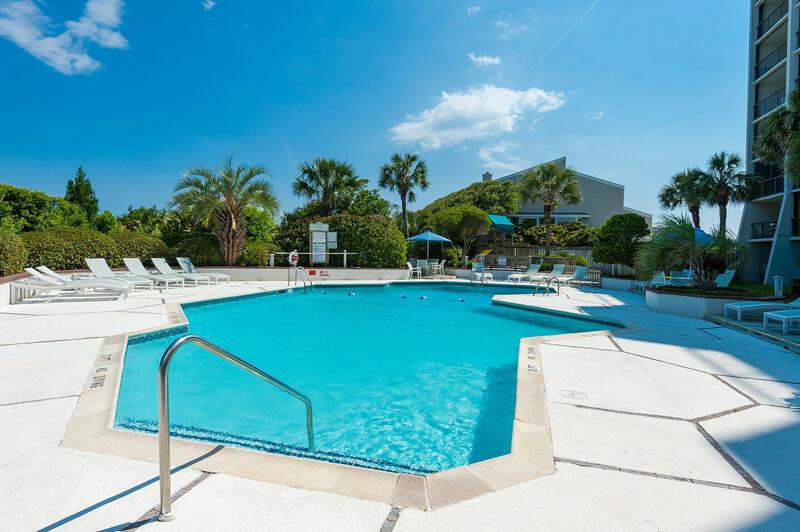 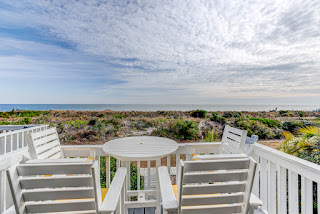 Completely renovated in 2016, this 1975 2BR/2BA condominium at 95 S. Lumina Avenue in the prominent Station One resort on Wrightsville Beach features an exquisitely designed custom kitchen, the centerpiece of this stylish, open floor plan. 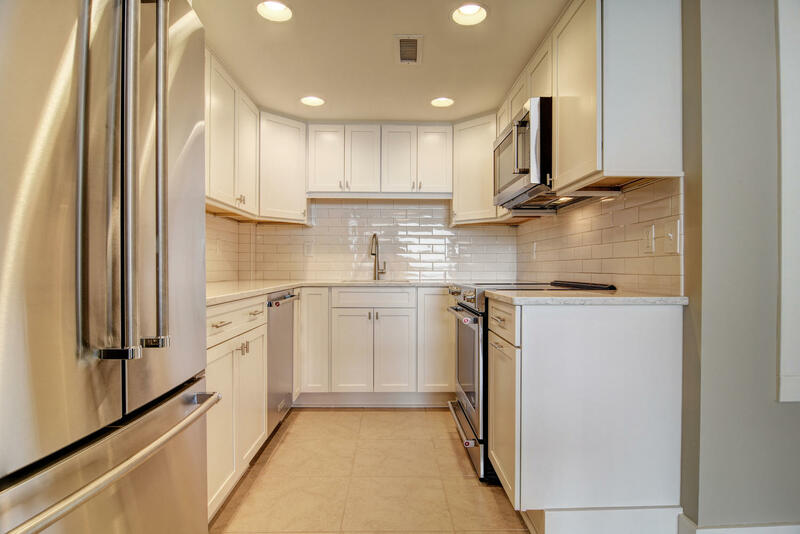 The crisp, white cabinetry with soft close doors and drawers and contemporary pulls and handles blends effortlessly with the LG Quartz countertops and handmade Sonoma tile backsplash. Outfitted with new stainless KitchenAid appliances, the kitchen just might become the most popular room in the condo. The updates to Unit 2-J transition into the open living area with new carpet and fresh paint. 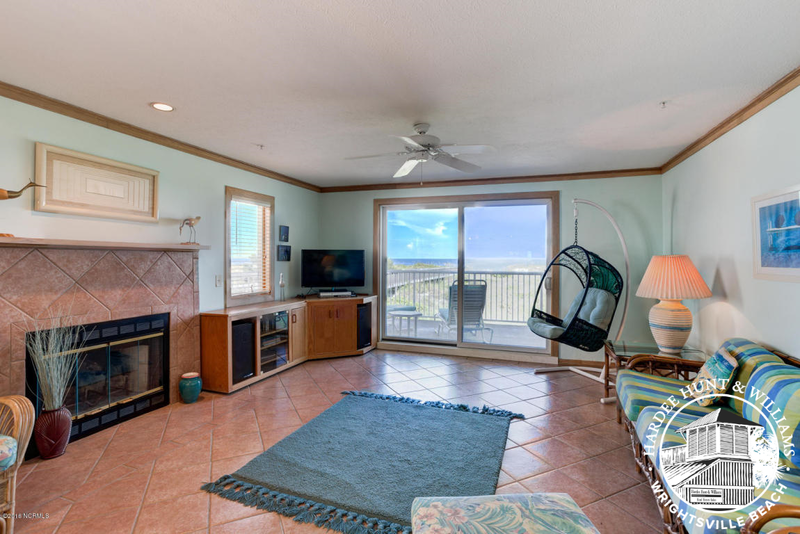 The amazing slider doors that lead to the covered balcony offer breathtaking, unobstructed 5-star views of the Atlantic Ocean, the perfect place for entertaining, lounging in the sun, or watching the sunset. 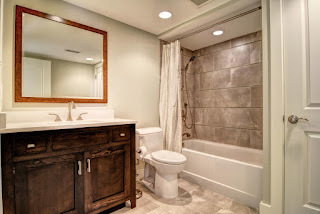 In 2013 both bathrooms received expertly crafted makeovers with custom-made, stunning vanities in warm, dark, contemporary stains, and tile floor, bath, and shower surrounds. 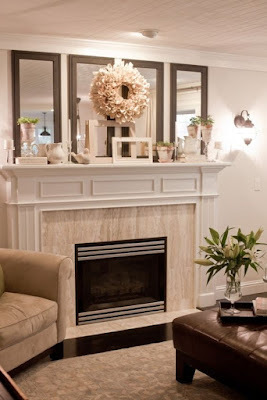 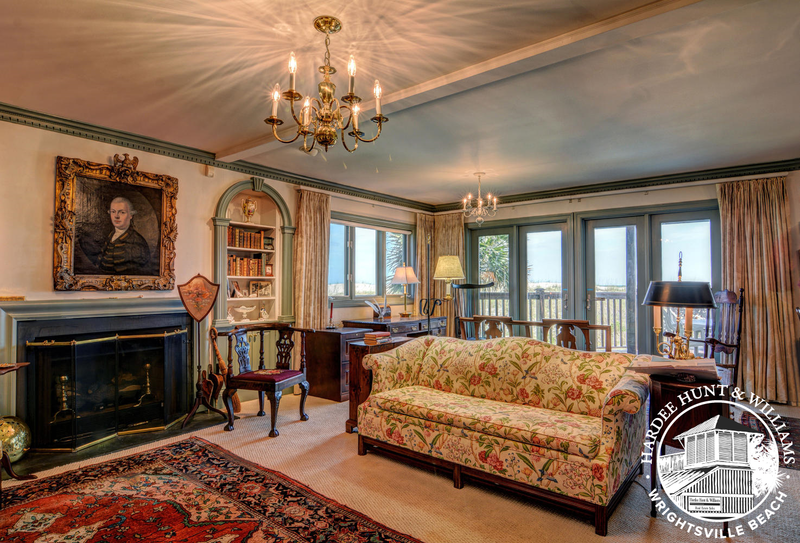 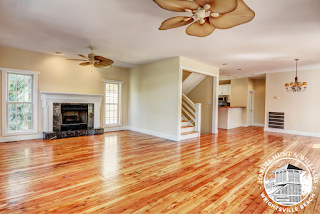 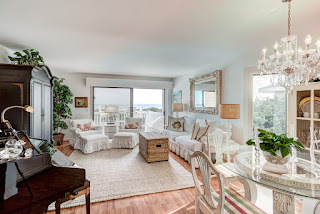 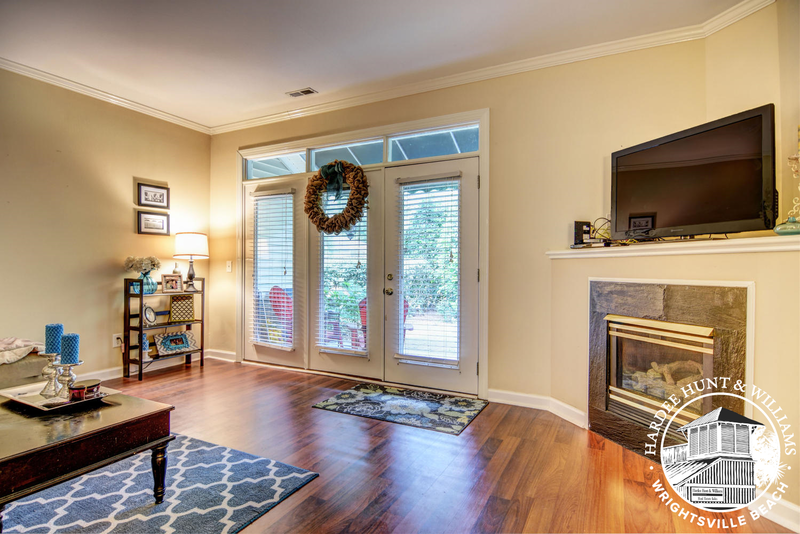 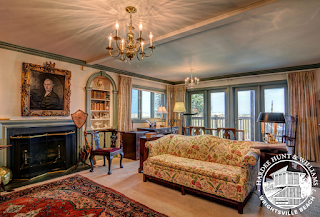 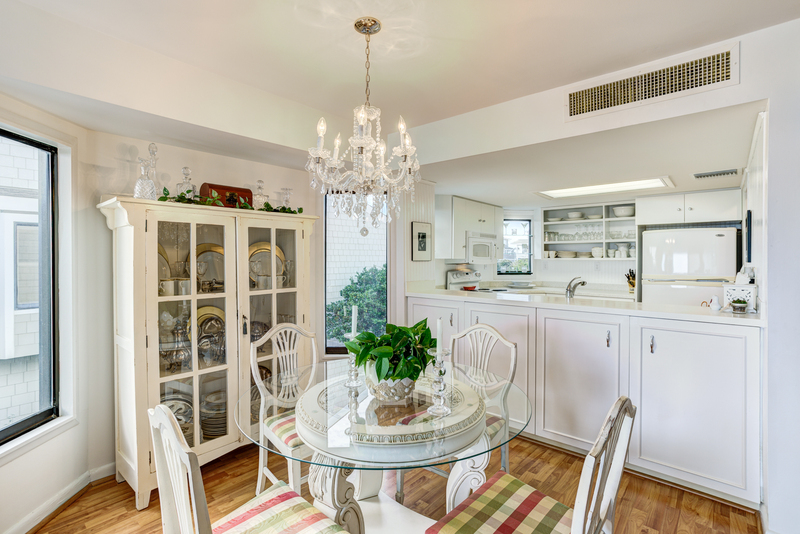 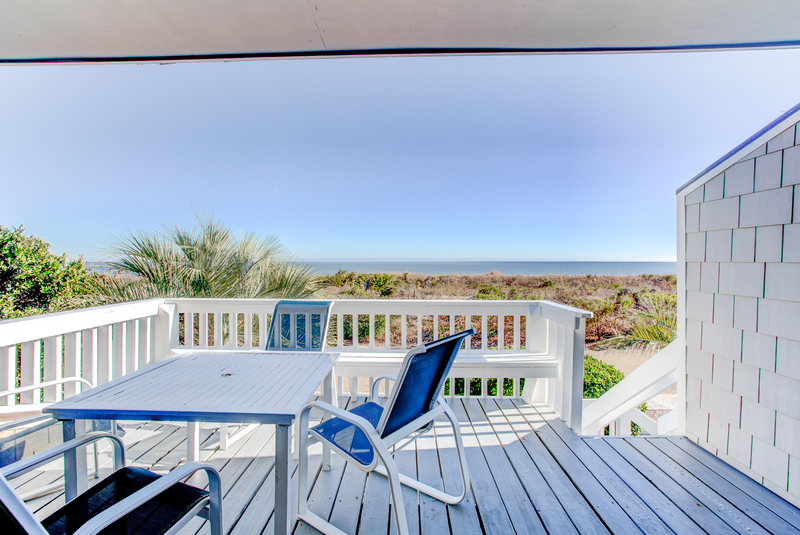 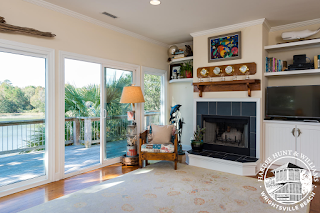 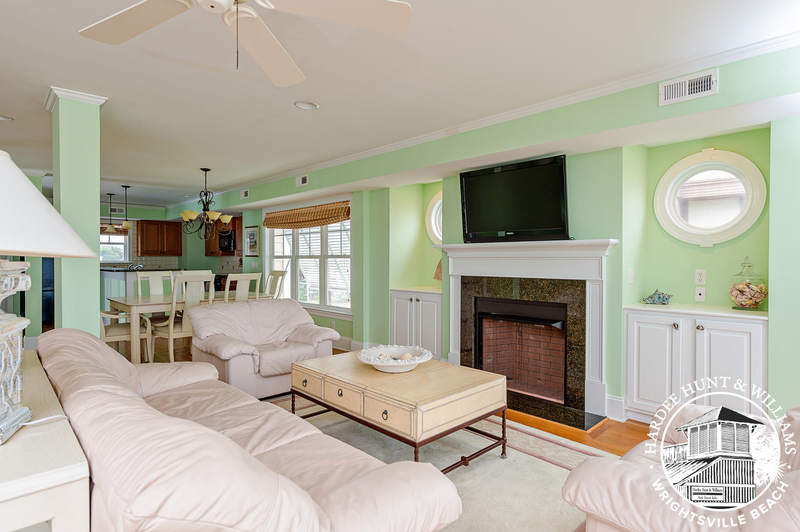 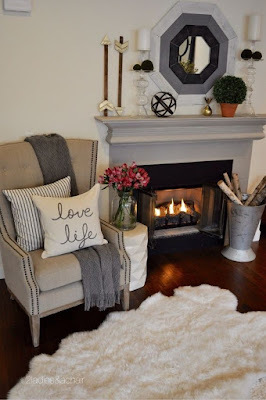 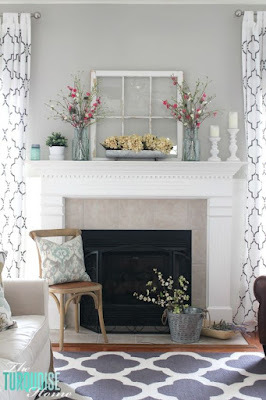 This 1,100 square foot, second-floor property is the epitome of coastal charm. 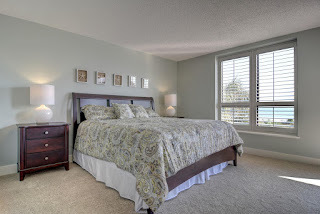 From plantation shutters neutral colors, white trim, and of course the glass sliding doors to the balcony from the master suite could have a little something to do with that charm. 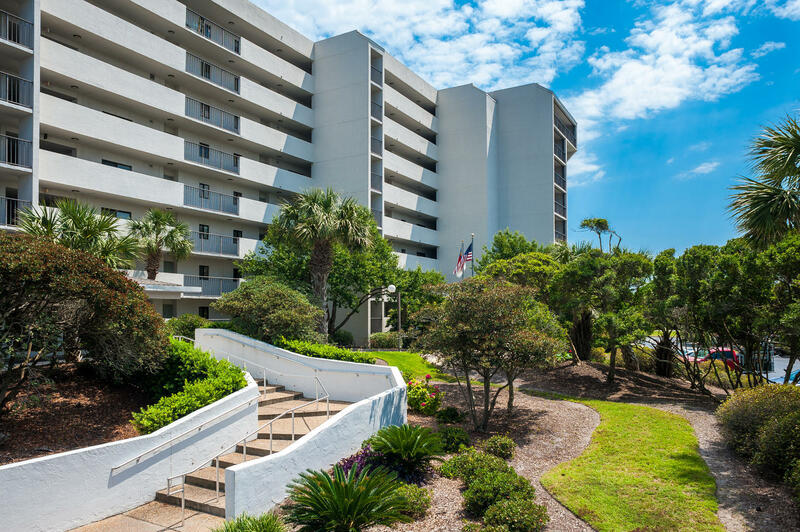 Residents of 95 S. Lumina Avenue enjoy amenities that are second to none, including an oceanfront pool, elevators, clubhouse, tennis court, on-site security, bike storage, laundry facility, grilling areas, covered loading and unloading areas, and so much more. 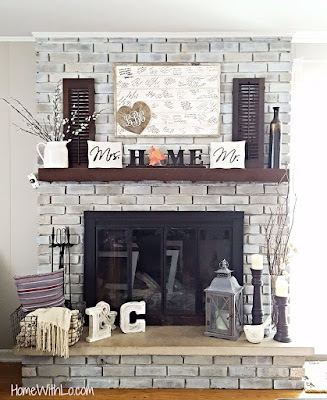 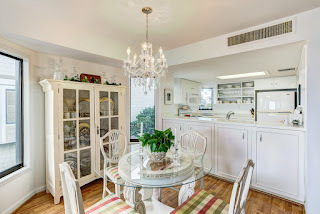 To view the full listing with more information and photos, click here.